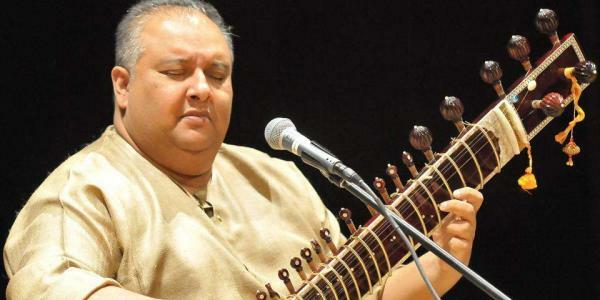 There are many forms of Indian classical music. 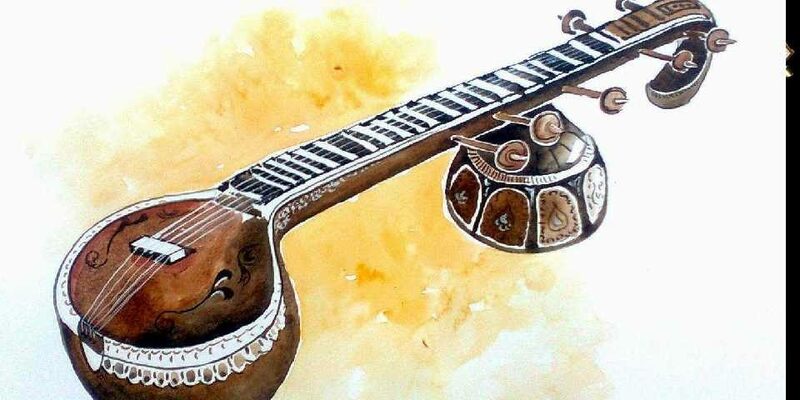 Some of them are khayal, ghazal, thumri, dhrupad, Dhamar, tarana, trivet, chaiti, kajari, tappa, tapkhyal, ashtapadi, and bhajan. Hindustani and Carnatic music are the two styles of classical music in India corresponding to North and South of the nation. 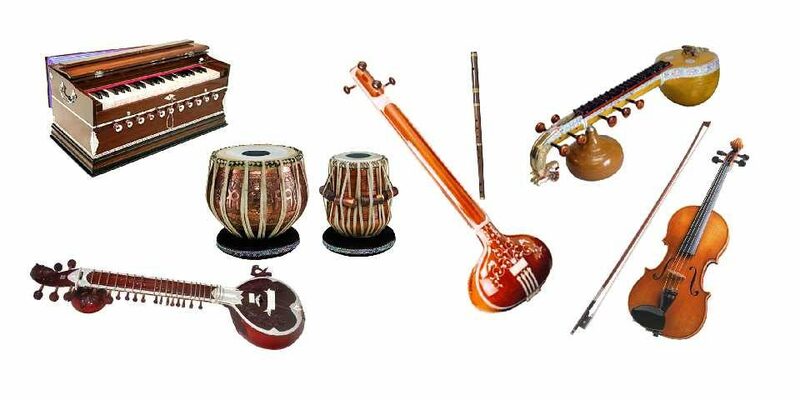 The major themes used in Hindustani music are related to Lord Krishna and the magnificence of nature. This was a very brief introduction to the classical music of the nation. The actual reality is complex and required an in-depth study to understand the depth of it thoroughly.